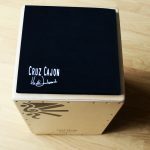 We really appreciate your generous support, and hope you have learnt much from our website and free cajon lessons! 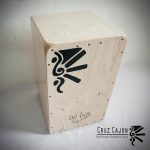 Please sign up to our cajonbox newsletter to stay updated on new lessons , tips and advice! Much love to you, and once again thank you for your gift, we really appreciate it!